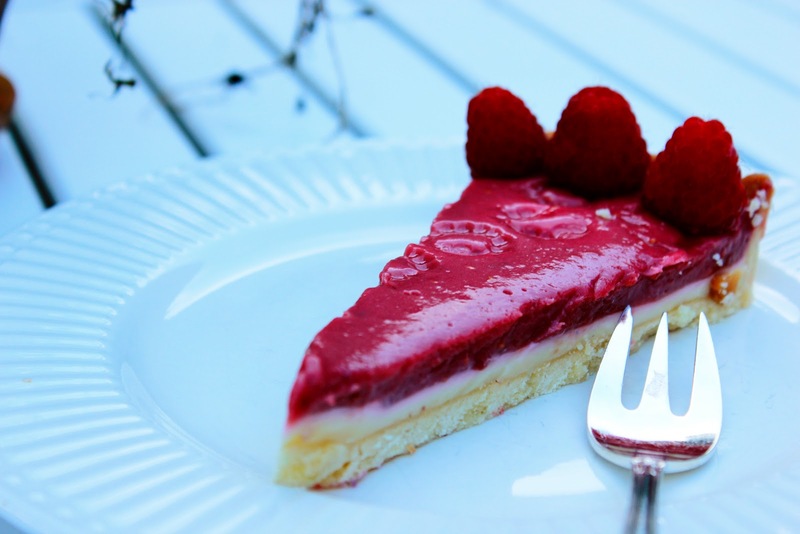 This tart looks unbelievable! Wow. Please tell us what size tart tin was used. I know about a 9 inch and an 11 inch pan. What was used here? Thanks….can't wait to try…..looks delicious. I am pretty sure this was a 9 inch pan. 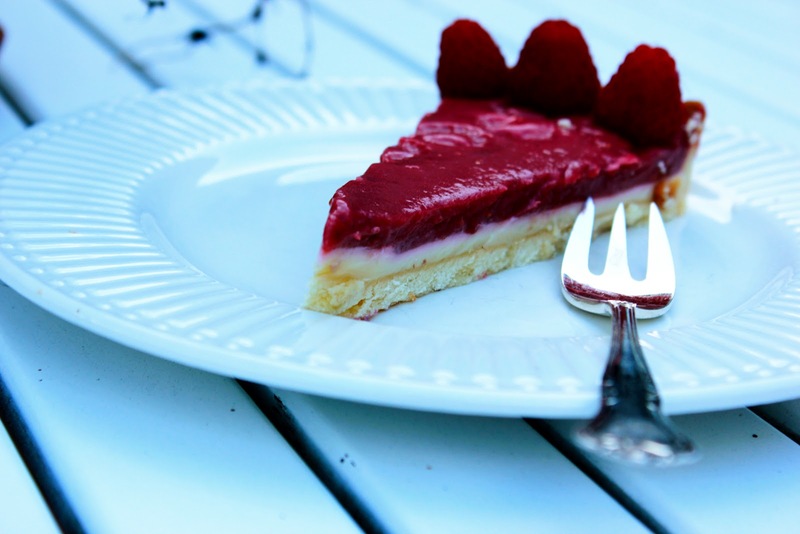 Thanks for finally talking about > "raspberry and white chocolate tart" < Liked it! also love the theme/design), I don't have time to go through it all at the minute but I have bookmarked it and also added in your RSS feeds, so when I have time I will be back to read more, Please do keep up the excellent job.